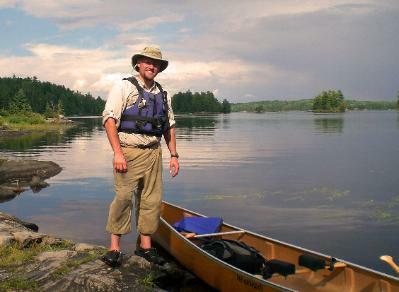 Jason fell in love with the North Woods when he began guiding Boundary Waters wilderness canoe trips in the summer of 1997. He got his start guiding high school youth groups. During that first season, he developed a reputation for charging back into the wilderness on his days off. 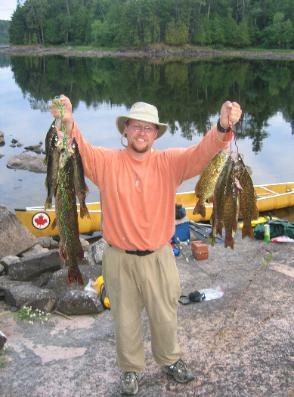 Jason's love for the Boundary Waters is obvious and contagious! He's happy to share his knowledge of the local flora and fauna, as well as the natural and cultural history of the region. He also likes to fish. Prepare yourself for the fast action of smallmouth bass, thrill of big pike, and fun of a marble-eyed walleye. You've never experienced fresh fish like the out-of-the-lake and into-the-frying-pan ultimate fish fry of a Boundary Waters canoe trip. 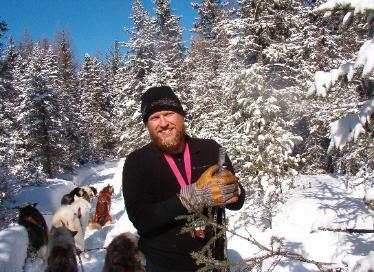 In winter, Jason guides dogsledding trips in and around the Boundary Waters at Wintergreen Dogsled Lodge. In addition to the North Woods, dogsledding has taken him to the Rocky Mountains and the Arctic. 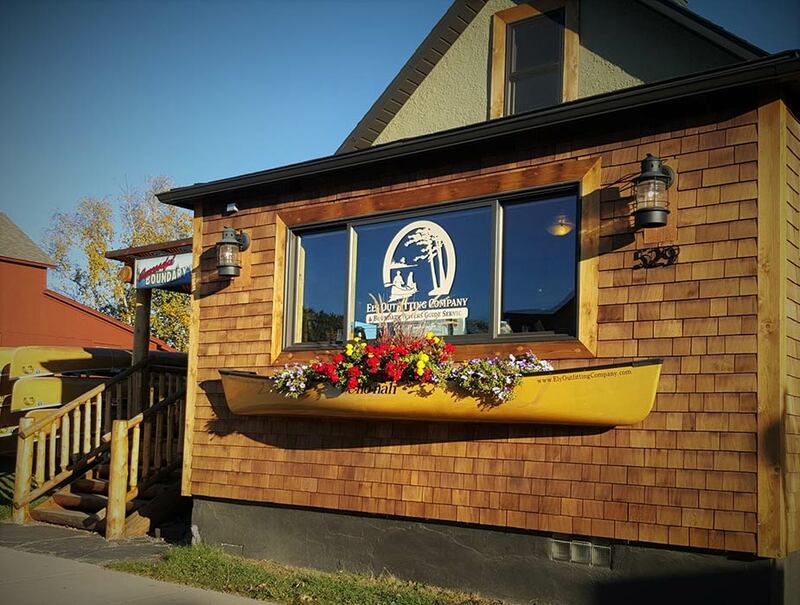 Jason has also guided commercial rafting trips in Colorado and Utah for Dvorak's Kayak and Rafting Expeditions. The Washington Post Magazine calls Jason a "younger, hipper Grizzly Adams." He is also a featured guide on the PBS special, Best Adventure Lodges of North America. He frequently provides commentary on the BWCAW to media, and serves on the board of the Campaign to Save the Boundary Waters. Jason grew up on an Iowa family farm. He graduated Phi Beta Kappa from Luther College in Decorah, Iowa, and with distinction from the Univ. of Iowa College of Law. In his spare time, Jason likes to build things. He really likes sharing the North Woods with people. We want to thank you again for all of your efforts in making our trip with our grandchildren so great! They did have a wonderful time and now realize that they are able to do the canoeing and primitive camping!